The world of mobile apps has shown amazing innovations in the past few years. From top-notch technologies like Beacon, M-commerce, Cloud computing, Internet of Things, etc., to proficient gadgets like Apple Watch, Google Glass, and other wearables, the mobile-era still evolves every now and then. Today, the smart device is an indispensable tool and helps us perform almost every day-to-day activity. 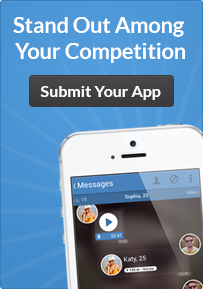 This has certainly led to a fierce competition in the mobile market, especially in the application marketplace. Every mobile deveoper have a keen knowledge about the latest mobile app development trends. To help you stay ahead of the game, here are some development trends which can help increase your application's success. Security in applications is a primary challenge for developers, which can't be overlooked. In the last few years, we have seen many apps that resulted in major security breach. In 2015, a huge amount of data was jeopardized by cyber attacks. In fact, it has been anticipated that only a quarter of mobile applications will pass a basic security test. The app security risk can be aggravated by many factors, including the consistently increasing number of mobile devices, the advent and the rapid popularity of mobile wallets and IoT, and practicing BYOD in enterprises, to name just a few. The Beacon technology has already gained a lot of momentum. This technology has enabled websites and apps to fetch the user's location and accordingly share personalized ads and messages to interact and attract potential customers. Today, not only beacons, but other location-based Wi-Fi services are also becoming popular among users and enterprises. It is expected that it will help drive billion of dollars in retail by 2016. One can't ignore the incessant growth in the number of digital mobile payment providers. Google Wallet and Apple Pay are already in the market. These services have nicely evolved mobile payments, which are already popular and will become more popular in the coming years. Samsung Pay, Android Pay and other mobile payment applications are expected to be unveiled this year. This trend clearly epitomizes the growth of safer and simpler mobile payments, and this is certainly expected to continue in the future. Wearables have defined a new dimension to the mobile technology. With the increasing craze of wearables, it is likely to see more and more fitness tracking apps in wearables like Apple Watch, instead of a device-specific fitness tracker. However, fitness applications are just an example: there are myriads of applications like productivity applications. The fashion and textile industries are also seeking technique to reap the benefits of the wearable technology by integrating it in their products. Coming to the IoT (Internet-of-Things). The IoT has already set a new paradigm for mobile app development, which will take it a notch higher. 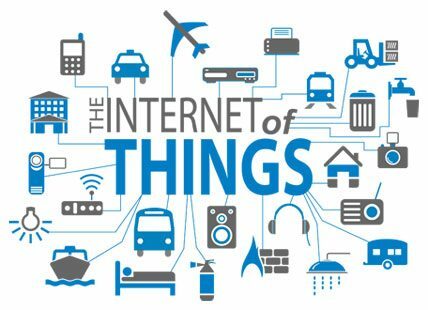 There are several stats that indicate that the IoT will play a prime role in the forthcoming years. We will have billions of things and people connected with each other by 2020. More than 30% of growth in the global IoT market is expected by the year 2019. IoT products and their supplier will generate a hefty revenue. By taking these points into account, more advanced mobile applications can be developed, while allowing users to access the apps from various systems. Many enterprises have already integrated IoT, and it is slated that they will focus more on private cloud networks and sensor systems in the future, rather that restricting to just wearables and mobile devices. 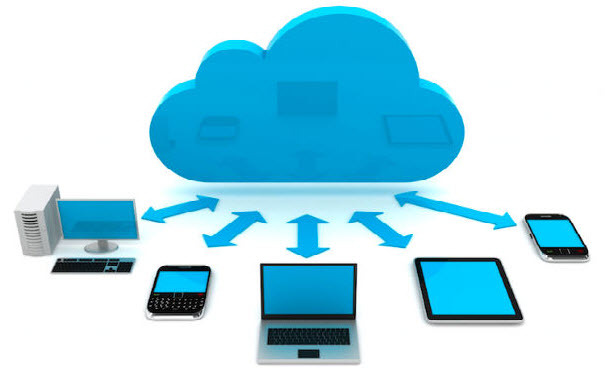 Cloud Computing can offer truckloads of features like reliability, scalability, better data storage, powerful processing capability, and so forth. This can also provide prolific development platforms that can benefit developers, and augment app development by revving up the development process and allowing an easy implementation of cloud technology in applications. 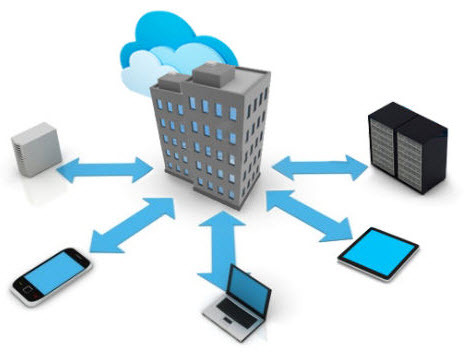 We already have many cloud-driven applications like Google Drive, Dropbox, etc., more such applications are expected. Among various app categories, enterprise application development are preferred by developers for their monetary advantages. Today, a whopping number of developers across the globe are developing enterprise applications and over 40 percent of them are generating a substantial profit. Moreover, it has been observed that the opportunities for app developers to work for an enterprise are increasing and will continue this way. This is so because more and more enterprises are considering mobile platforms to either leverage their services and products, or boost their productivity, and ultimately benefit their business by targeting colossal mobile users. Thus, enterprise applications will surely further evolve and offer a great deal of business to developers. There are many mobile application development trends that are emerging and fading. If you want to stay ahead the curve and ensure a successful development business, it is advisable to keep up with the ongoing mobile application development trends. Author Signature: Rick Brown is a developer who has helped companies gain momentum with their small and large scale projects. If you need to hire dedicated iPhone programmer then simply get in touch with Rick via Twitter. He is currently working for Mobiers Ltd., a leading mobile app development company.